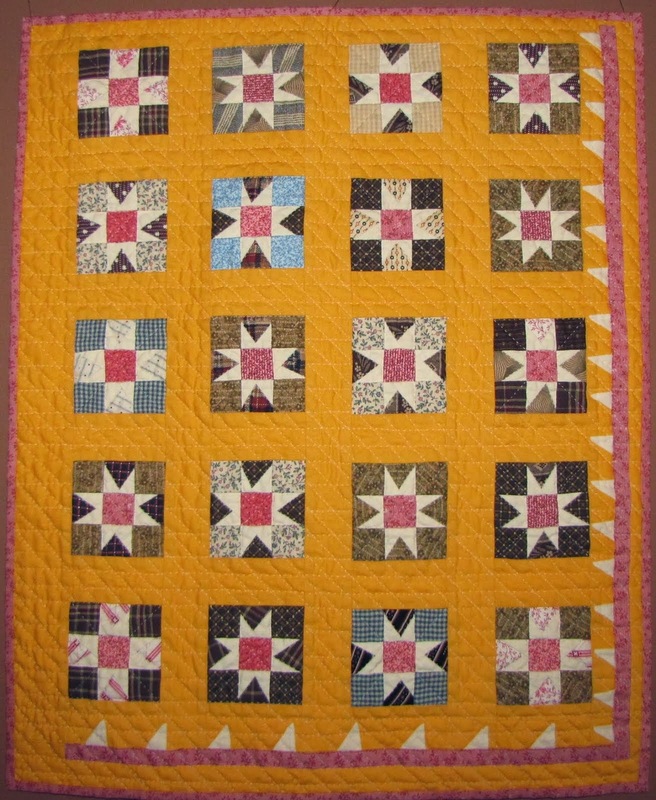 I'm so excited to be sharing my antique quilts in 2 trunk shows, teaching a reproduction quilt class and doing quilt appraisals at the 1st ever, Quilt St. George retreat which will be starting in less than 2 weeks: Jan. 14-17, 2014 in beautiful St. George Utah. Email me to schedule an appraisal. Thanks to Marian for her vision and all her hard work. 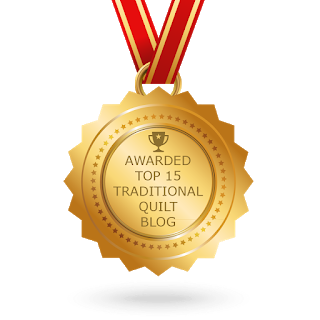 Click on the logo to learn more and visit the other blogs BUT first - read this post! 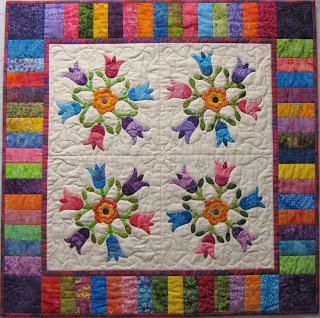 On January 15, I will be teaching a hand applique class with a beautiful Batik Tulip quilt - space is still available. 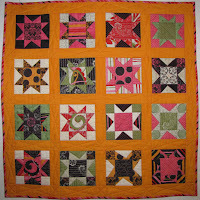 I'll talk more about that on Jan. 8th and have another give away on my 2nd blog, Quilt Art Star. 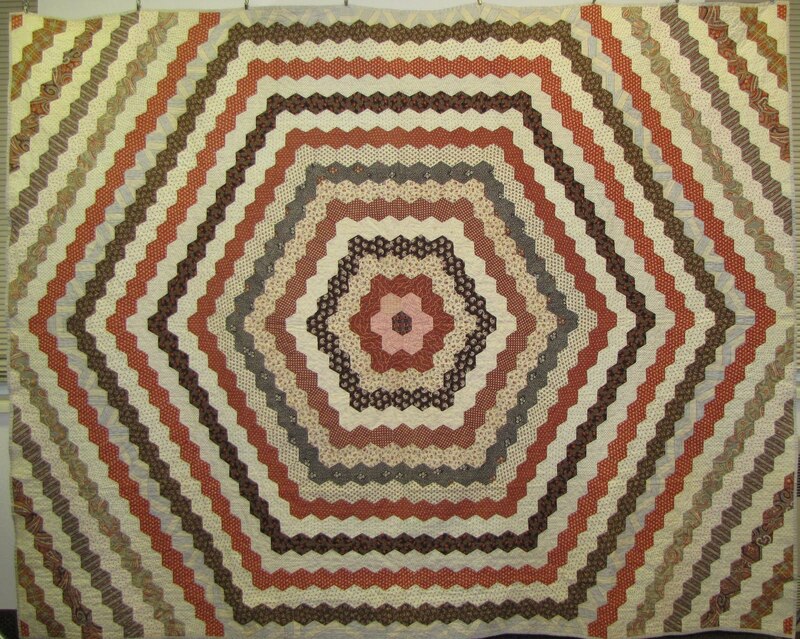 But for now, we are talking about antique quilts. 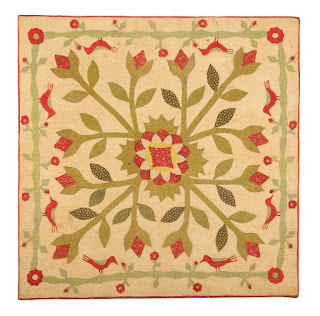 Jan. 15th, I will be doing a special trunk show/ dinner lecture featuring masterpiece quilts. 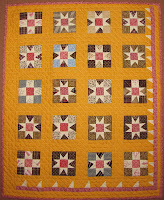 I'll be sharing lots of stunning quilts, applique and pieced that are between 100 and 200 years old. 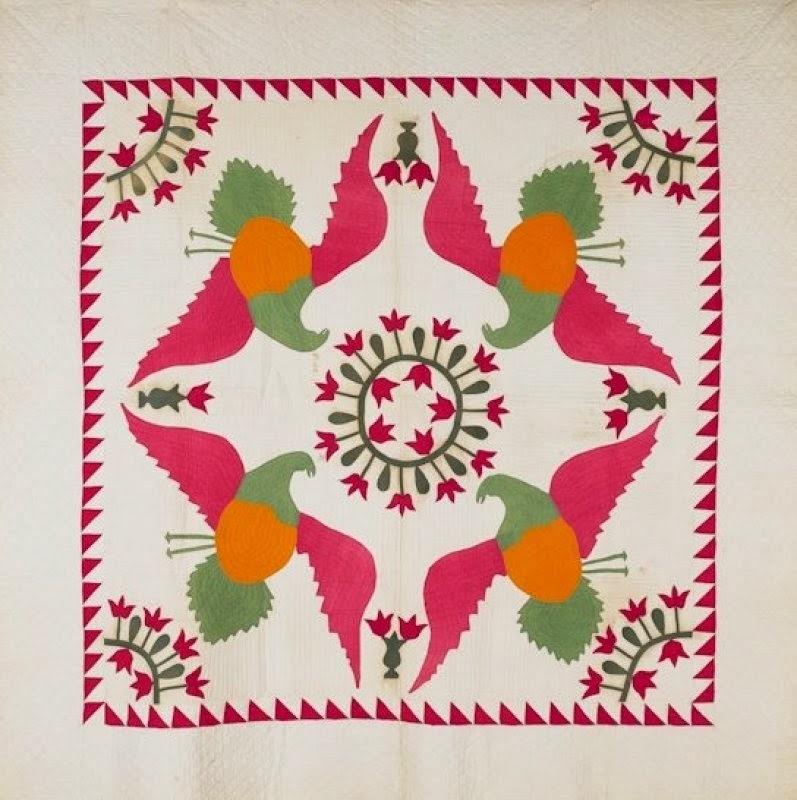 This is a unique opportunity to see this beauties in person. Oh and did I mention dinner is Chicken Alfredo and Creme Brule. 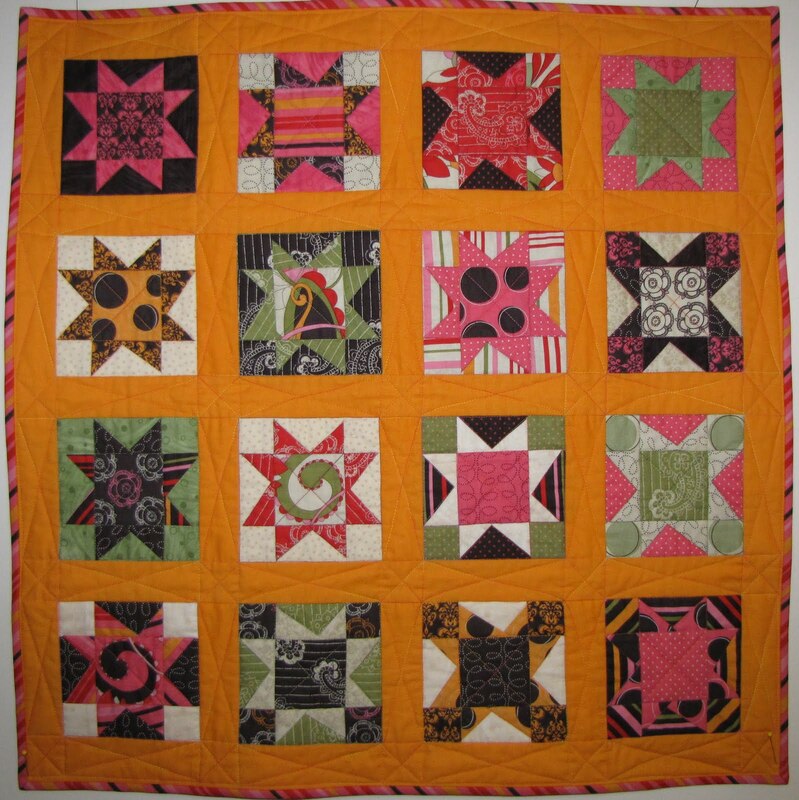 Yes, you can still sign up. 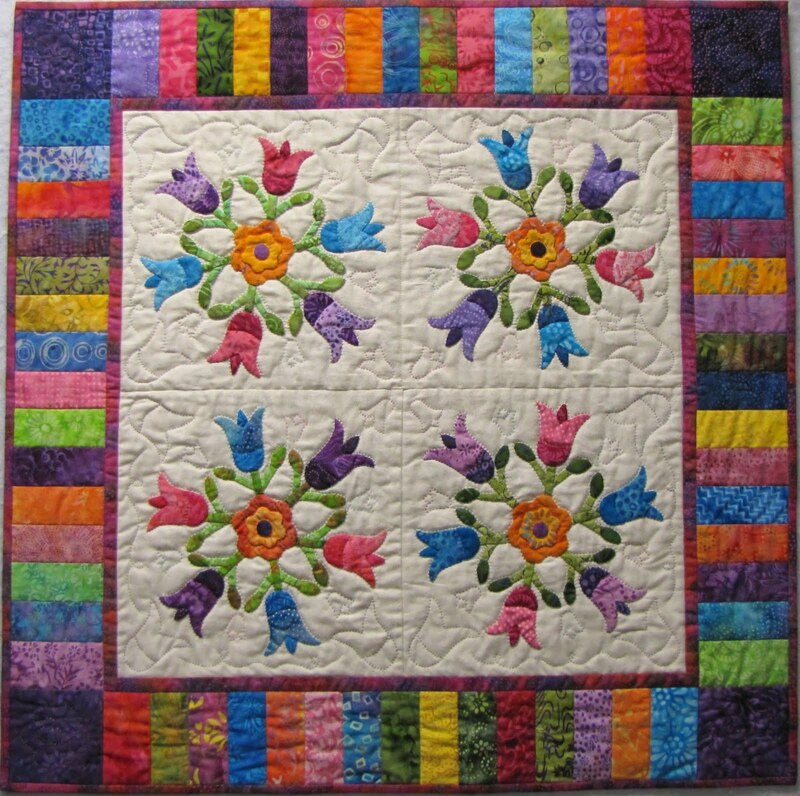 And on Jan. 16th, I'll be sharing some of my favorite quilts, featuring birds and blooms. 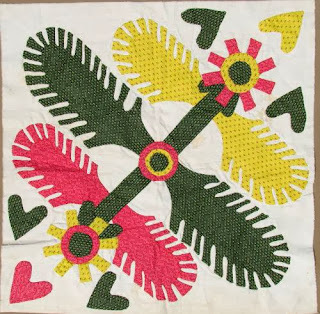 Red and green floral appliqué quilts, eagle quilts, baskets and birds, several flower quilts with birds and even one with birds, roosters and fish appliqués. 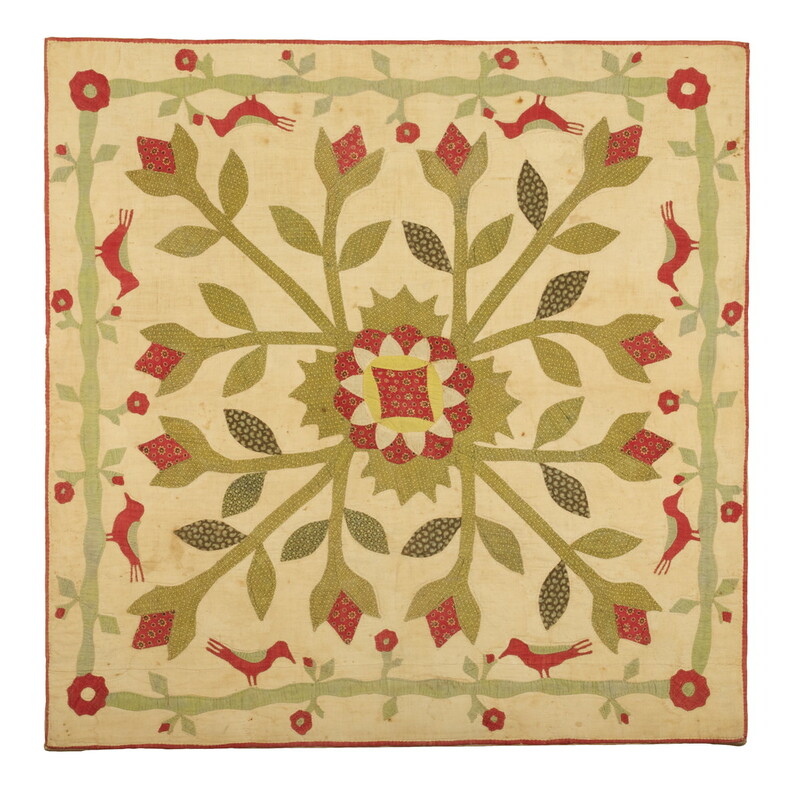 Come see some amazing early fabrics including an English toile printed in 1799 and pillar prints and chintz. 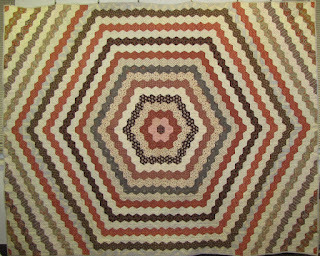 And there will also some striking star quilts and other treasures. 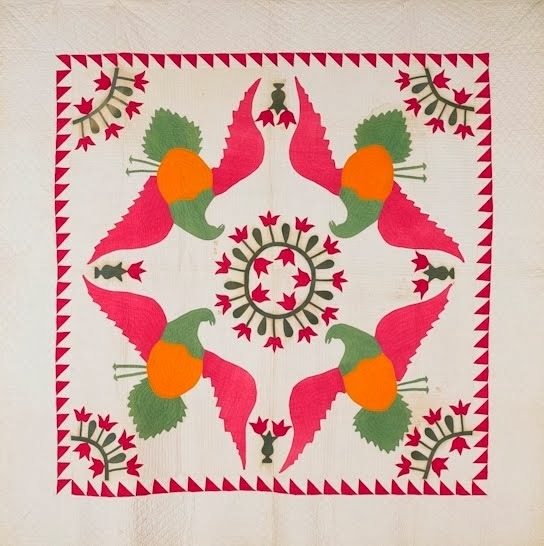 This will be an unusual opportunity to see these beautiful quilts in an intimate, hands on setting and learn a lot about quilt history. And yes, there is still time to sign up. And finally, please leave a comment (and make sure I can contact you) for a chance to win one of my antique reproduction pattern, Mod Cheddar Stars or Cheddar Stars Over Moab. 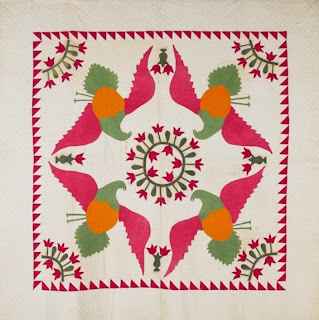 If you are a no-reply blogger, add your email to your comment.